Type 1. 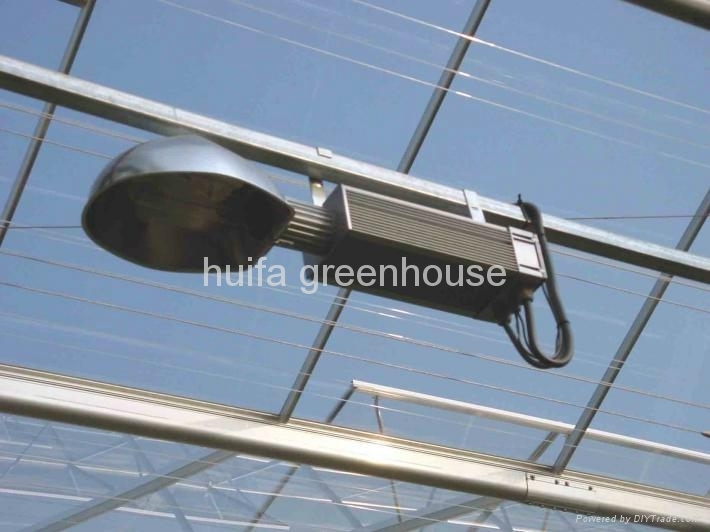 Voltage:220v,luminous flux:56500m, life:32000h, rated power: 400w, covering area is more than 60m2 hanging 3 meter, lamp type:high pressure sodium lamp. Type 2: Voltage:220v,luminous flux:90000m, life:32000h, rated power: 600w, covering area is more than 100m2 hanging 3 meter, lamp type:high pressure sodium lamp.